TRENTON, New Jersey -- Gov. 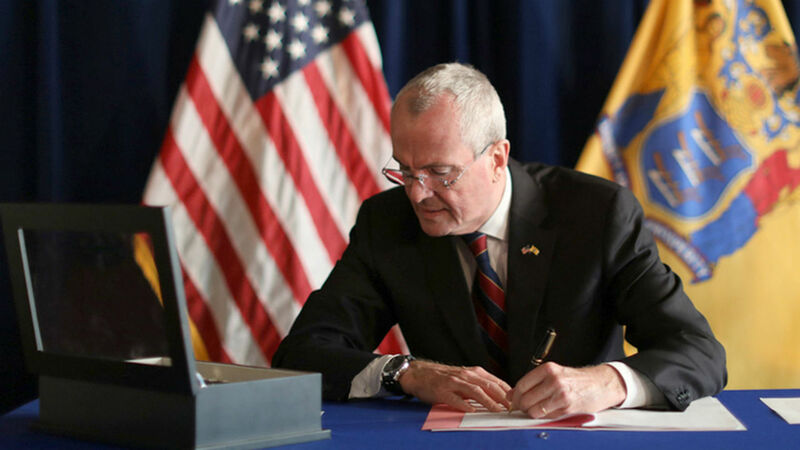 Phil Murphy on Friday signed legislation making New Jersey the seventh state to enact a law permitting terminally ill patients to end their lives. He earlier indicated he would support the bill, but in a personal statement, Murphy - a lifelong Catholic - revealed that he wrestled with whether to sign the legislation. The state's Catholic Conference testified against the measure. prescribing such a drug to terminally ill person.